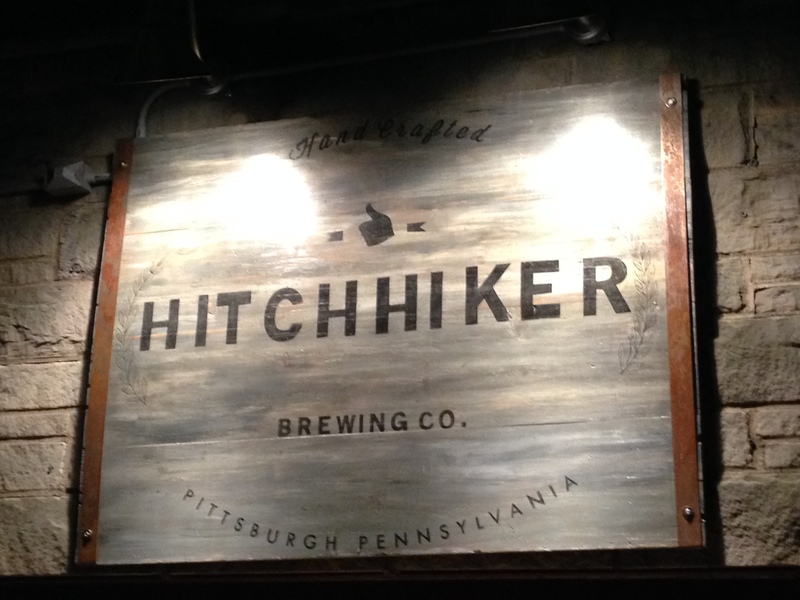 I stopped in at the Hitchhiker Brewing Company in Pittsburgh, Pennsylvania and tasted the Roadie IPA which I really enjoyed. It was well balanced with the hops and malt. Not too hoppy. Very drinkable. I also tried the seasonal Festbier. The Drifter #004 Keystone Common does taste a good bit like Anchor Steam. 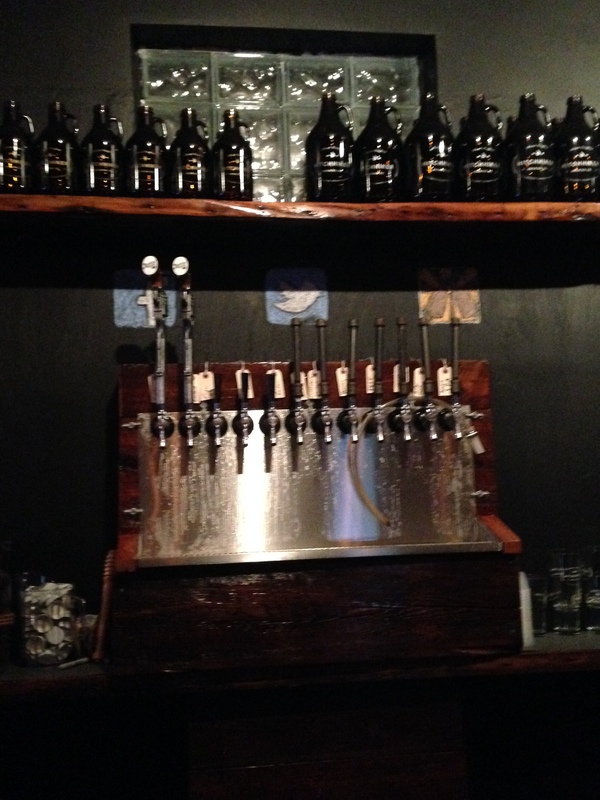 Finally, the Tumbleweed brown ale was absolutely delicious. 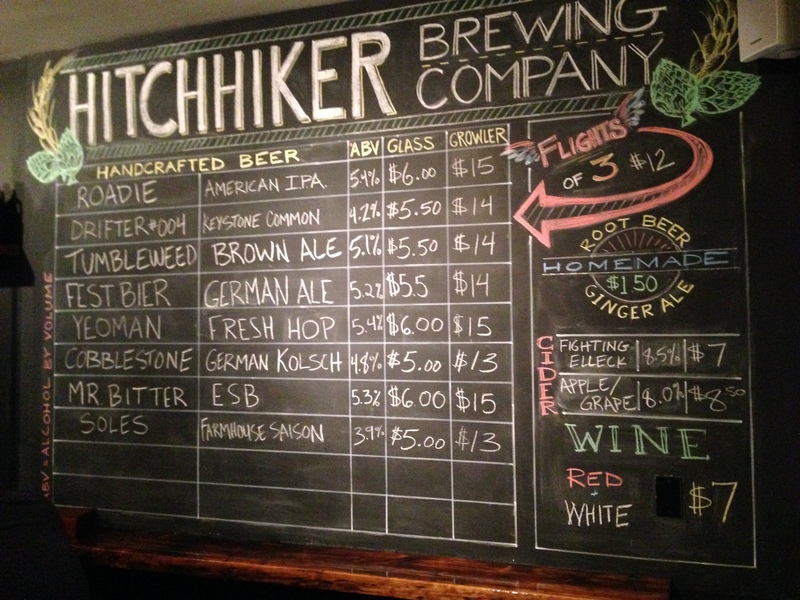 I would have like to have brought home a growler of this. 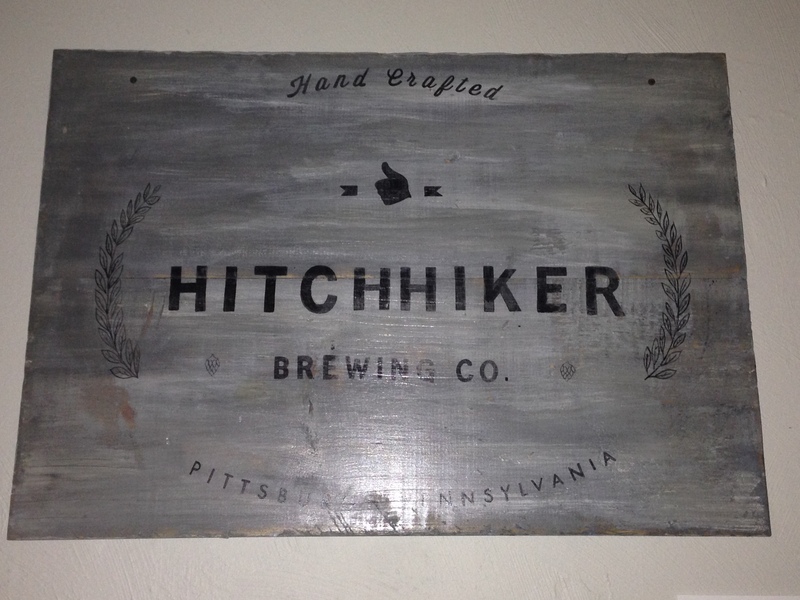 I’ll definitely be looking forward to stopping in again the next time I am in Pittsburgh.